In 1967, revolutionary psychiatrist R.D.Laing’s (Tennant) experimental household, Kingsley Hall, was a haven for patients suffering from mental illness. In comparison to the brutal, prison-like psychiatric hospitals of the time, Laing allowed his patients the freedom to be themselves and explore their own illness. 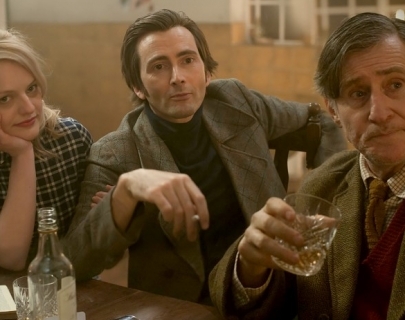 Featuring one of David Tennant’s best performances, this is a fascinating look at a 1960s counterculture hero.